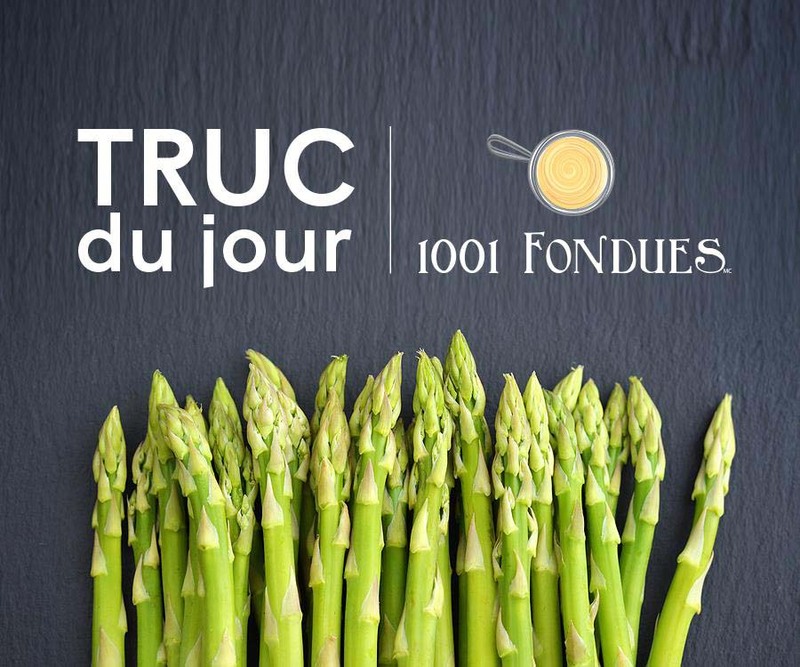 1001 Fondues is a family operation based in Quebec City that crafts delicious local artisan cheese fondues. The fondues are fresh, additive free and use cheeses from a variety of regions in Quebec, for a local spin on a Swiss tradition. 1001 Fondues’ products include the Charlevoix Cheese Fondue, balancing the rich and creamy cheeses of Charlevoix with wine and spices; Three-Cheese Fondue featuring cheeses made exclusively from the dairy farms of Ile aux Grues; and an Emmental and Beer Fondue featuring two cheeses from Charlevoix and the famous Dominus Vobiscum Triple beer from the Microbrasserie Charlevoix. The founder of 1001 Fondues, Jean-Yves Lapointe, developed a passion for the melty, cheesy dish in 1974 during a trip to Switzerland. A decade later, he began running the restaurant Au Chalet Suisse in Old Quebec, and started experimenting with fondue dishes. It was in 2010 that Jean-Yves and his family launched 1001 Fondues, with the goals of promoting local Quebec cheeses, in a new context. 1001 Fondues met en valeur et valorise nos fromages du Québec et même de l’Ontario ! Nous sommes partenaires d’une douzaine de fromageries ! Nous choisissons méticuleusement les fromages , développons les recettes , fabriquons les Fondues , fraîches et prêtes à cuire et Les mettons len marché ! Au Great Canadian Cheese Festival , nous offrirons notre fameux Pain Hot Fondue ! De délicieuses Fondues coulées dans un Pain baguette et servie avec ou sans saucisse légèrement épicée ! Plusieures de nos Fondues dont La fameuse Charlevoisienne , seront disponibles en vente pour les visiteurs du Festival pour apporter à la maison ! Voilà , Les propriétaires Caroline et Jean -Yves Lapointe seront heureux de vous accueillir au Kiosque De 1001 Fondues ! Sample and purchase 1001 Fondues at The Great Canadian Cheese Festival. In all, there will be 150 Canadian artisan and farmstead cheeses on offer, plus 200 specialty foods, not-to-mention small-batch wine, craft beer and cider, and spirits.